Research from UOIT professor Dr. Carla Cesaroni was cited by the Supreme Court of Canada in striking down a law requiring minimum sentences for gun crimes. A UOIT professor’s co-authored paper was cited by the Supreme Court of Canada to strike down a law requiring minimum sentencing for gun crimes. Dr. Carla Cesaroni, associate professor and assistant dean of graduate studies at UOIT’s Faculty of Social Science and Humanities, co-authored the paper with Dr. Anthony Doob, professor emeritus of criminology at University of Toronto. The paper titled “The Political Attractiveness of Mandatory Minimum Sentences” was published in 2001 in the Osgoode Hall Law Journal. 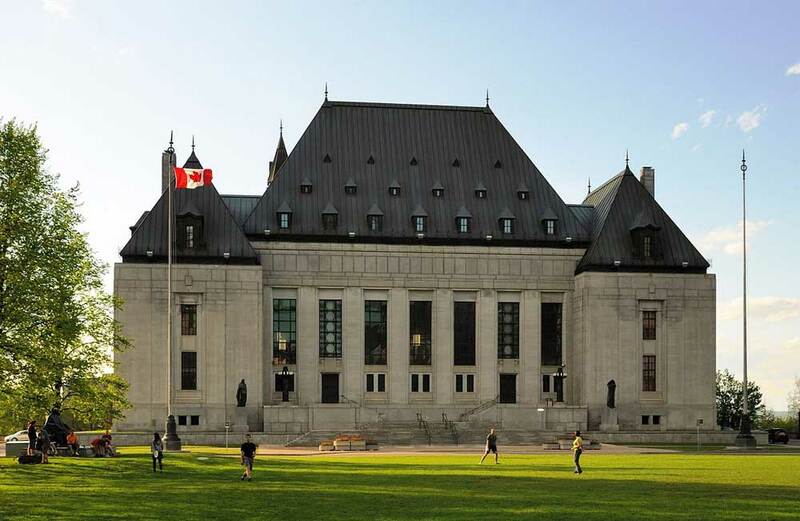 That paper was one of many other scholarly works used by the Supreme Court of Canada in a 6-3 ruling defending a 2013 Ontario Court of Appeal ruling that called the minimum sentence law ‘cruel and unusual’.